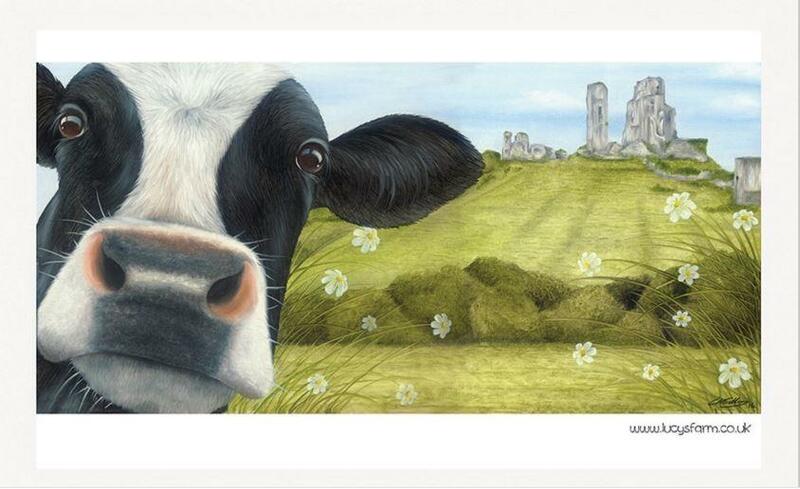 100% Cotton Tea Towel printed here in England featuring the 'Moo Selfie at Corfe'. 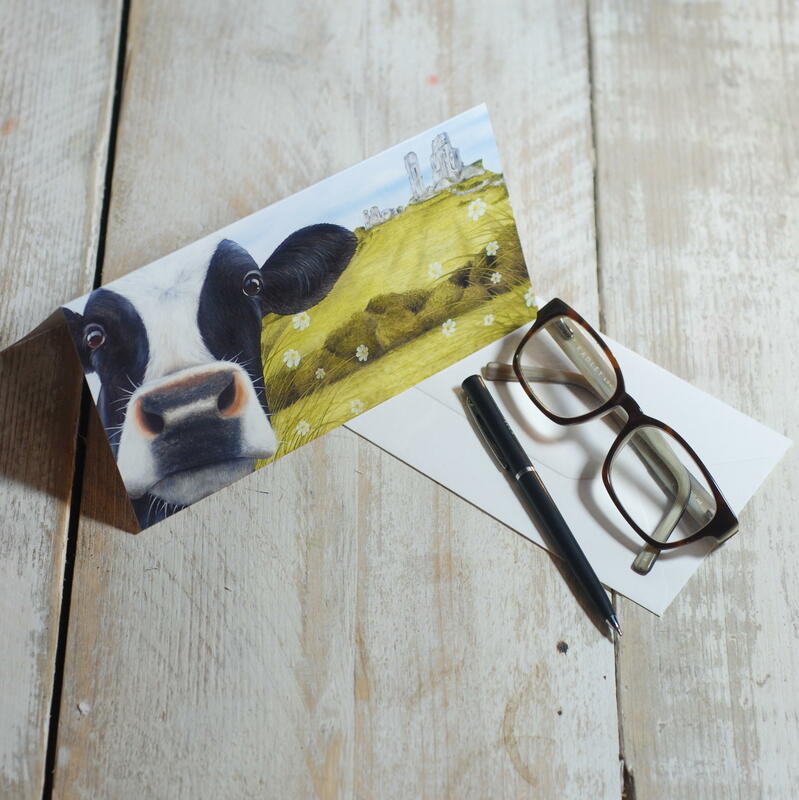 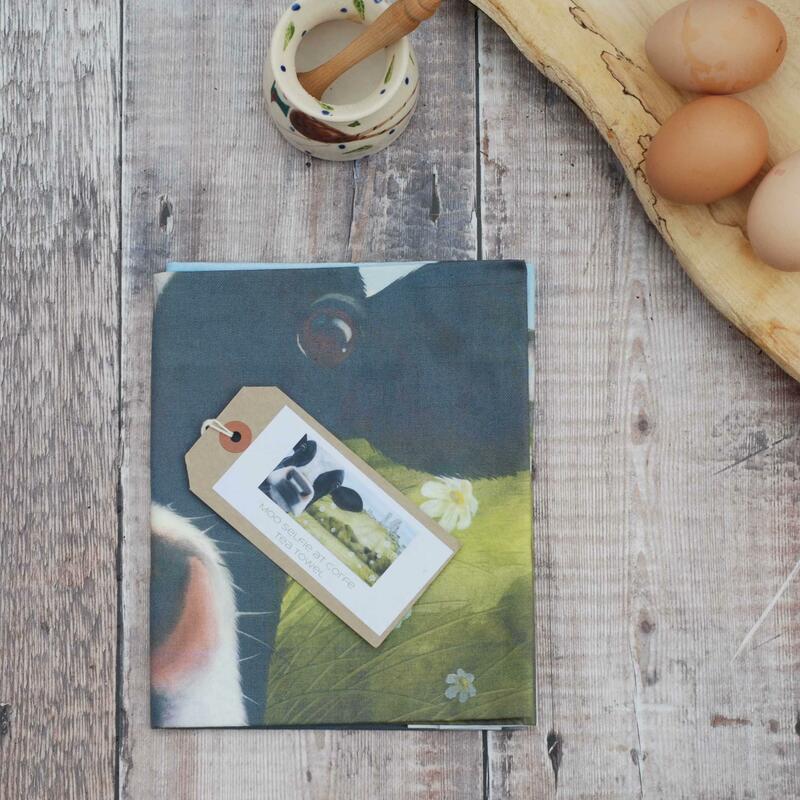 Each tea towel comes wrapped in ribbon, a perfect present for Moo lovers. 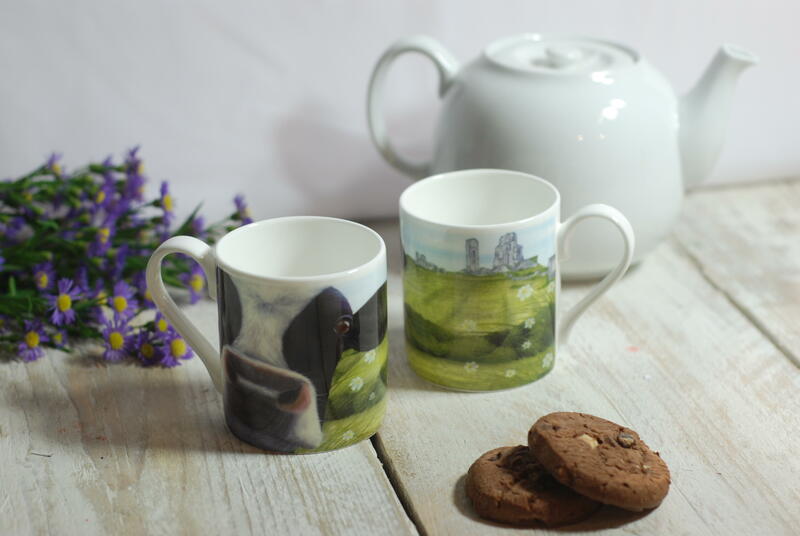 Machine washable at 30 degrees and can be tumble dried.